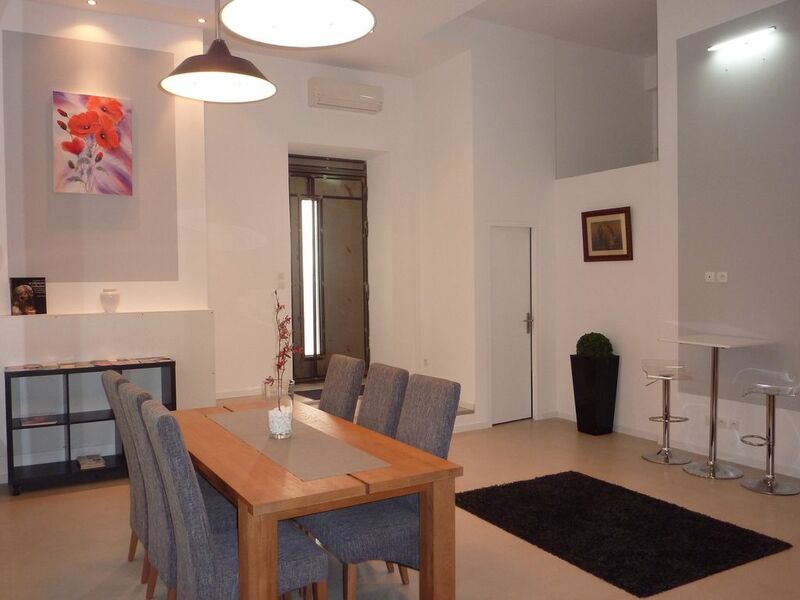 loft 250m², combining modernity, comfort and old charm. Located not far from the medieval city of Carcassonne (- 10mn) and near the Canal du Midi (2 km). Former wine cellar, lots of character for this quiet and relaxing. Many activities around the city of Carcassonne and the Canal du Midi (both UNESCO World Heritage), the Cathar castles, the wine route of the Minervois.